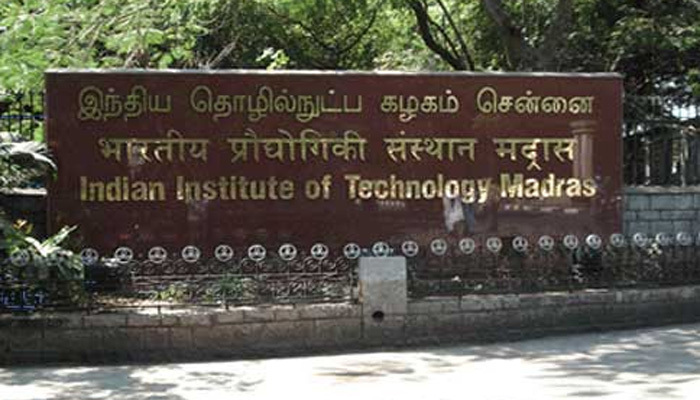 The Indian Institute of Technology (IIT), Madras has invited applications from eligible candidates for admissions to integrated Master of Arts (M.A) in Development Studies and integrated M.A in English programmes for the academic session 2016. The exam is scheduled to be held on April 17, 2016. The candidates should have passed class 12 from a recognized board or institute. Part 1 comprises of objective type multiple choice questions based on English and Comprehension Skill; Analytical and Quantitative Ability; General Studies covering the areas of Indian Economics (since Independence), Indian Society, Contemporary World Affairs (post-World War II); and Environment and Ecology. The exam will be held for a duration of two and a half hours. Part 2 will be held for a duration of 30 minutes. Bright Educational Services (BES) is a leading educational consultancy which can solve all your problems and queries regarding admission, jobs, placement, career, college quality and many others. We advise and counsel students and also provide them unbiased information about various colleges. We give guidance on various exams available for admission to the top colleges. We give you proper suggestion and tips to crack those exams. We can also arrange admission for the students who hasn’t scored well in the entrance exams. We have tie-ups with various technical universities where students can pursue their engineering degrees through distance course. You name a problem we have a solution for it. Please call us at 9564733330 for a free counselling session! Also Read Best Guide To Get Scholarship For Foreign Study!